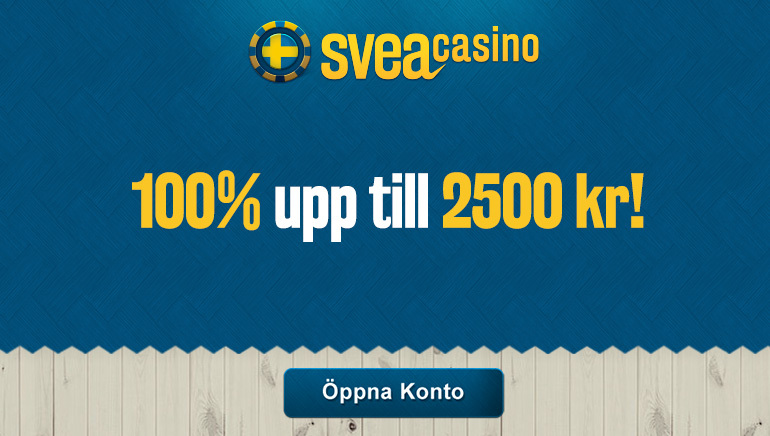 Det här är vad spelare kallar för fantastisk online bingo, sagolika spel och promotions. 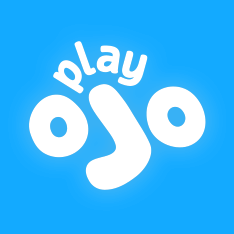 There is a whole lot for online bingo players to get excited about, now that JackpotCity Bingo has sealed the deal with Microgaming software. 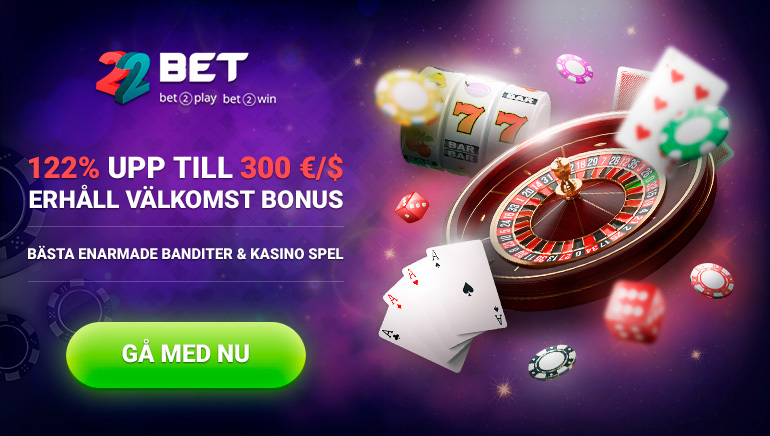 It comes in the form of enhanced gaming and more generous sign-up bonuses than ever before. That's right, online bingo players at JackpotCity Bingo are in for a real treat as this leading bingo operator opens up a promotional party-pack this November. JackpotCity Bingo is starting off with a $25 free trial with real-cash winnings. 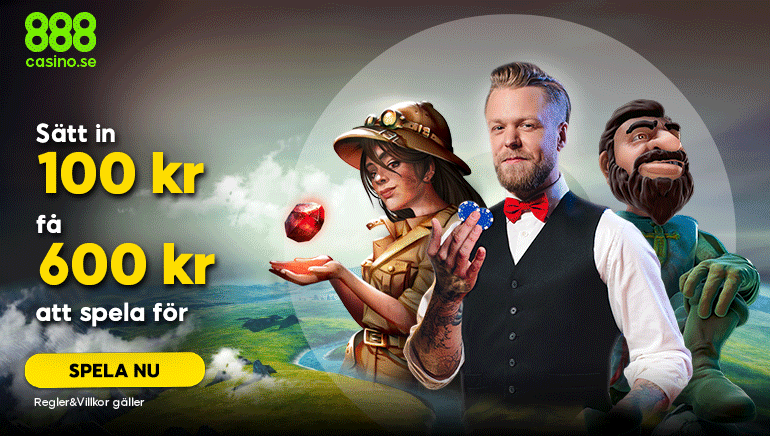 Throw in up to $200 in a first deposit bonus, plus re-deposit bonuses and it's a real treat. With all that temptation added to the great bingo gaming at JackpotCity Bingo it's certainly raising the bar in player benefits at bingo rooms everywhere. Penny Bingo provides online players with a really affordable bingo gaming option. Now all players can afford to play bingo at JackpotCity Bingo. The JackpotCity Bingo folks are thrilled with the recent transfer from Virtue Fusion to Microgaming's exciting new Bingo platform. The software rollover to Microgaming is already yielding many big positives for players including enhanced gaming and lots of cash.